How does the Liberals' loss in Wentworth affect the House? Home Trendy News How does the Liberals’ loss in Wentworth affect the House? The Liberals have lost the blue ribbon seat of Wentworth, after a significant swing against the party in the wake of Malcolm Turnbull’s ousting as prime minister. 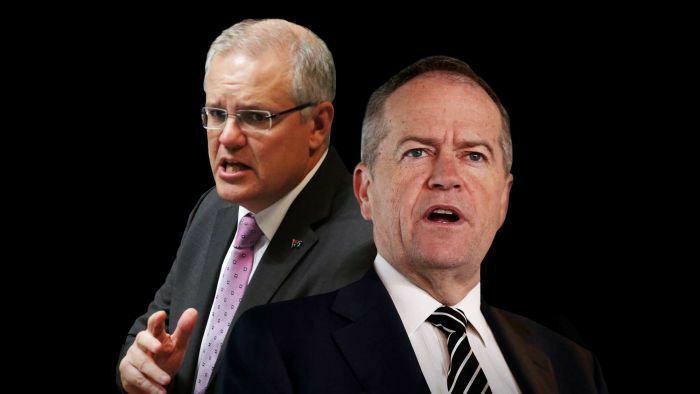 Despite losing their majority in the House of Representatives, it does not necessarily spell the end for the government – even though the Opposition and others will try to test Scott Morrison’s control of the numbers as often as possible. It is, however, a massive morale blow to the Coalition. Here’s how it will affect the running of the House. “Suspending standing orders” is the old school way of describing an attempt to throw out the government’s daily agenda, and debate something different. If the Opposition, the Greens, or a crossbench MP tried to do this, they would need an absolute majority of Members voting in favour of the debate – 76 votes. Even if Labor and the now six crossbenchers — with the addition of new Independent MP for Wentworth Kerryn Phelps — back that push, they are one vote short. It would require someone like Kevin Hogan, the Nationals MP who decided to sit on the crossbench in protest of the leadership turmoil, to vote against the government. If those trying to topple the government manage to throw out the daily agenda and bring on debate of “no confidence” in the Coalition, it is still a long shot that it would be successful. Dr Phelps has said she has “no intention of bringing down the government”, suggesting she would back Mr Morrison and the government on issues of supply and confidence, unless there was some significant controversy or scandal hitting the Coalition. With the new Member for Wentworth backing the Prime Minister, and Mr Hogan unlikely to want to bring down the government, which for all intents and purposes other than where he sits in the chamber he is a part of, a no confidence motion would not succeed. Other crossbenchers, including Rebekha Sharkie and Cathy McGowan, have also previously stated their support for the Coalition in the lead-up to the Wentworth by-election. Putting aside any attempts to send the nation to an early election, the win by Ms Phelps may also hamper the government’s attempts to pass legislation. The numbers are very tight, but most government legislation would have the backing of all Coalition members and someone like Mr Hogan. Legislation has to pass by a simple majority, so if there are enough members in the House voting for the government’s agenda it will pass. The Coalition, as it does in the Senate, would have to negotiate with the crossbench to firm up support for key pieces of legislation as a precaution. Of course, that does not include battles on contentious legislation such as energy policy. We saw how that played out last time, when backbenchers including Tony Abbott raised the prospect of crossing the floor to vote against potential government legislation. That cost a leader his job.